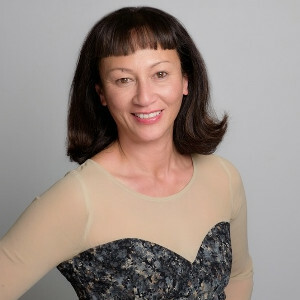 Karinia, NZ born Maori, European and third generation Chinese, is the Chief Executive of NZ Asian Leaders, membership based organisation, identifying , inviting and providing a platform for Asian leaders, established, emerging and young to develop further or give back in a mentoring role to the next generation of Asian leaders. Karinia previously worked 20 years in the charitable sector with Ronald McDonald House Charities, Stellar Trust and Piha Surf Life Saving Trust and has a passion for working in areas that make her own back yard a better place. With the ever changing demographic in NZ, Karinia is keen to champion the up side of diversity and CQ both in the work place and communities. Karinia is a newly appointed board member of YWCA Auckland (October 2016) and a member of the Institute of Directors.